• Connect face to face with a diverse group of people interested in personal, economic, spiritual and community development. Please come at 12:30pm to get a seat. • Street Parking: Street parking surround the building (23rd St., 24th St., 25th St., L St. & PA. Ave.) is free if you can find it. If you have any questions please email [masked] and/or [masked]. A Frequently Asked Questions (FAQ) page is currently being prepared. 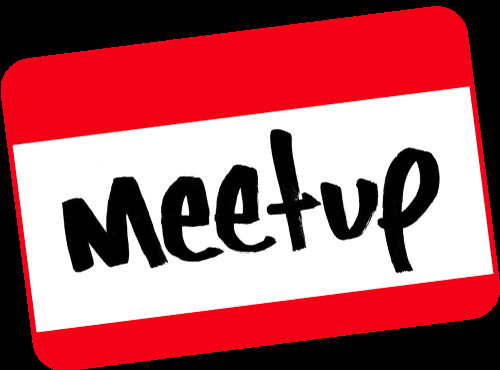 Are you organizing IT Professionals, Mobile Apps Dev/Others for Community Networking Monthly Meetup? Are you an organizer of IT Professionals, Mobile Apps Dev/Others for Community Networking Monthly Meetup ?